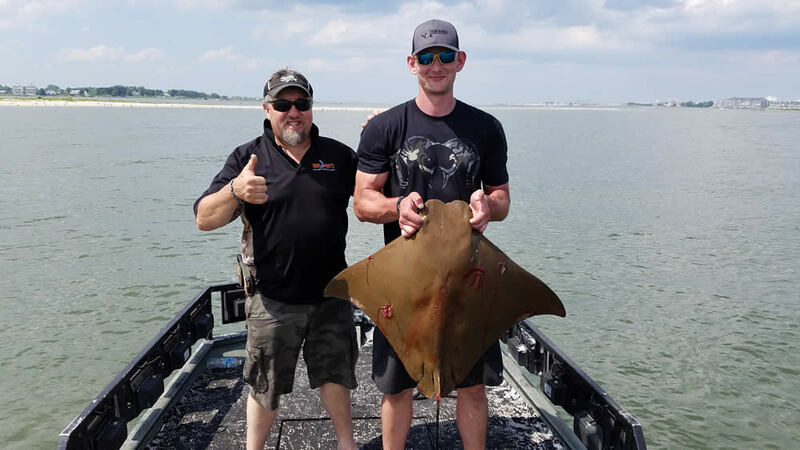 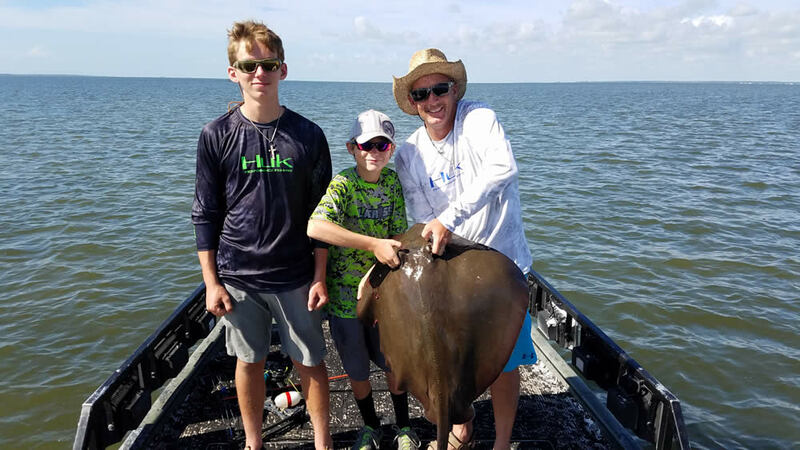 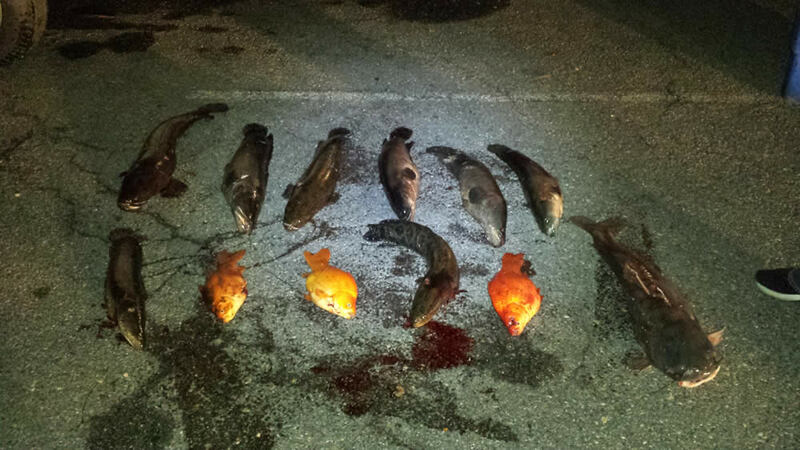 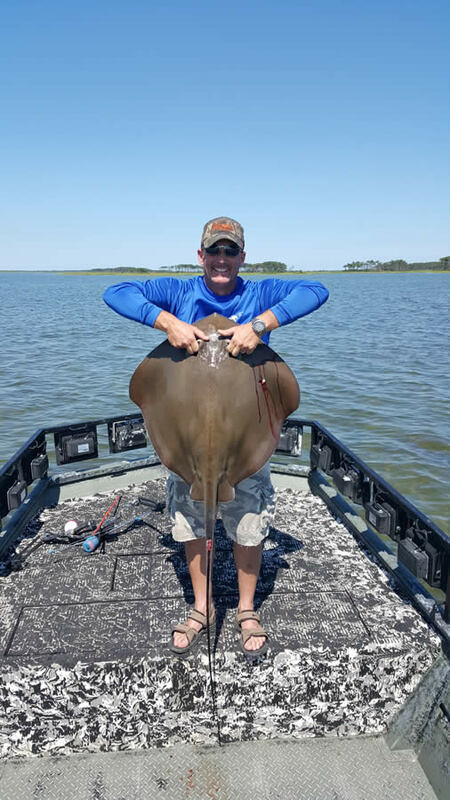 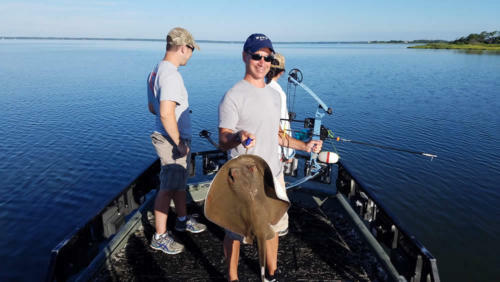 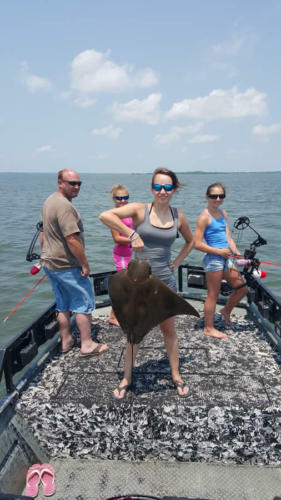 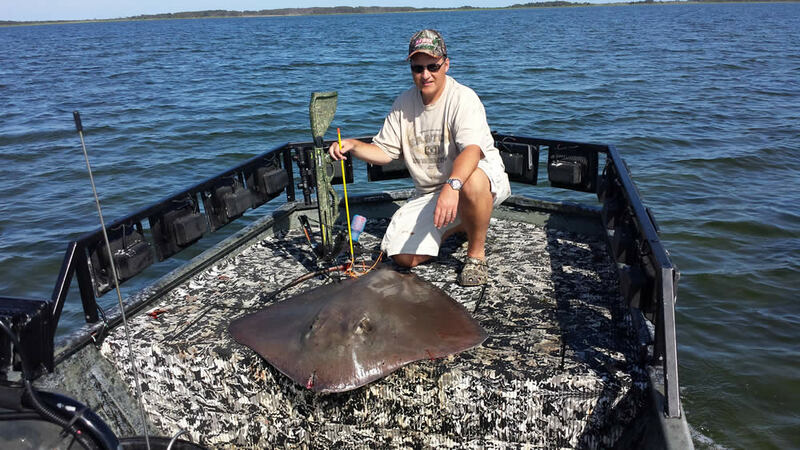 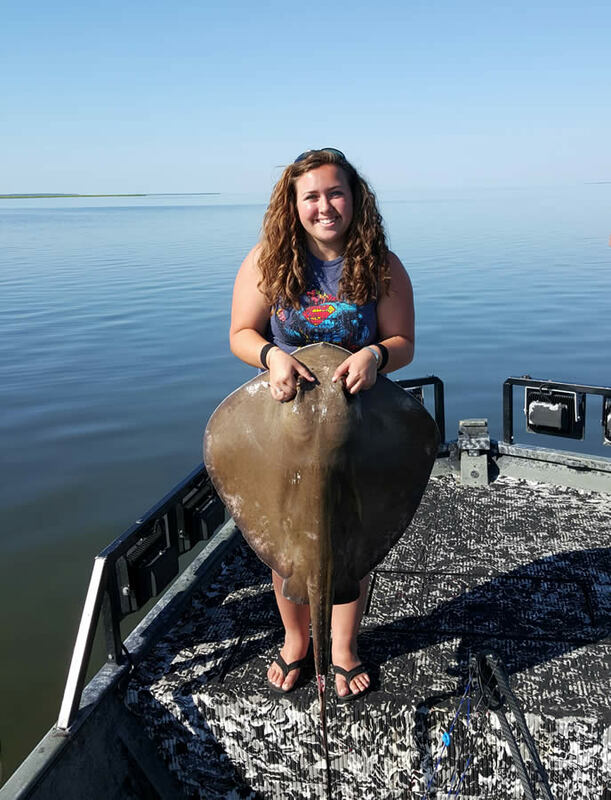 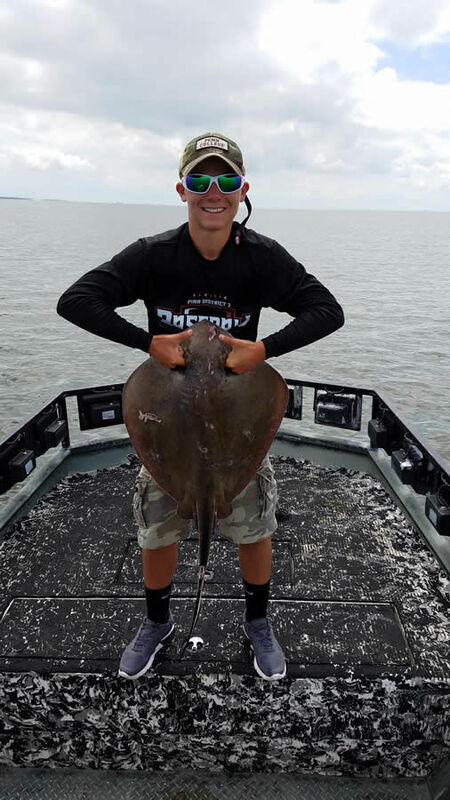 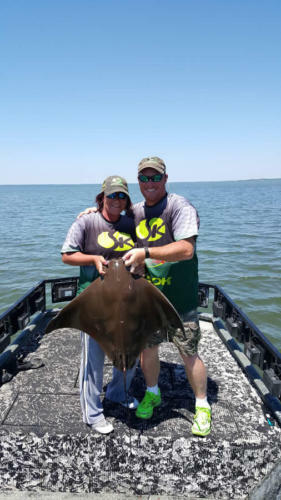 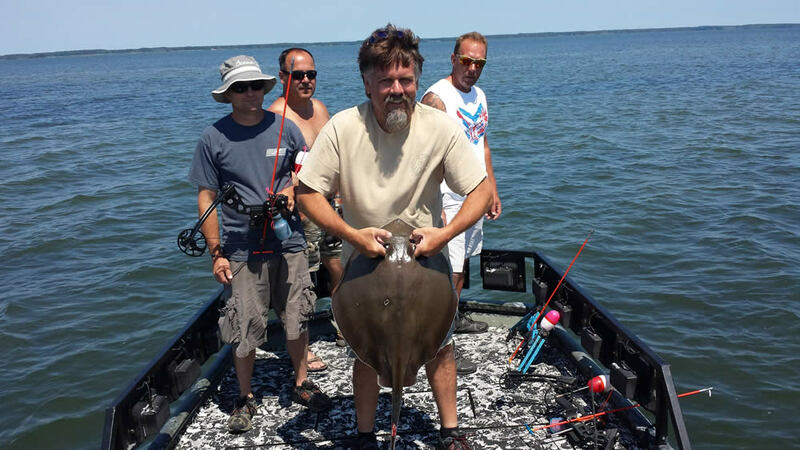 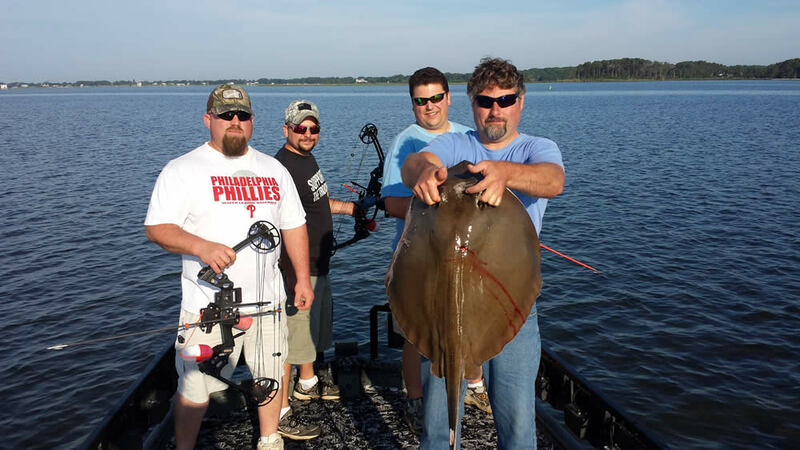 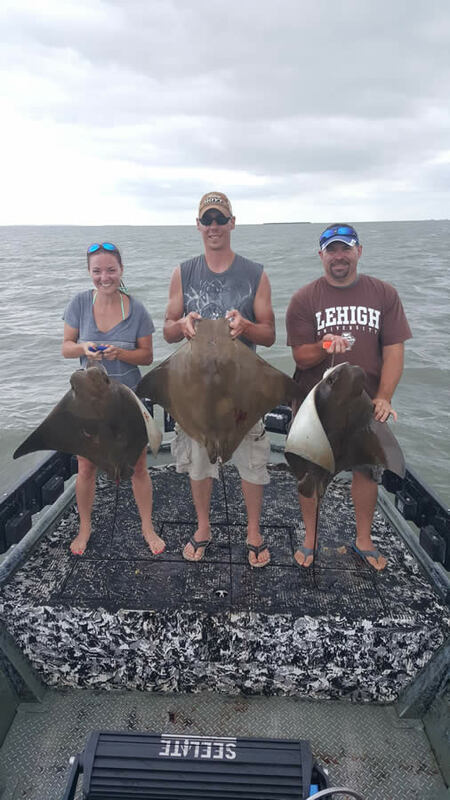 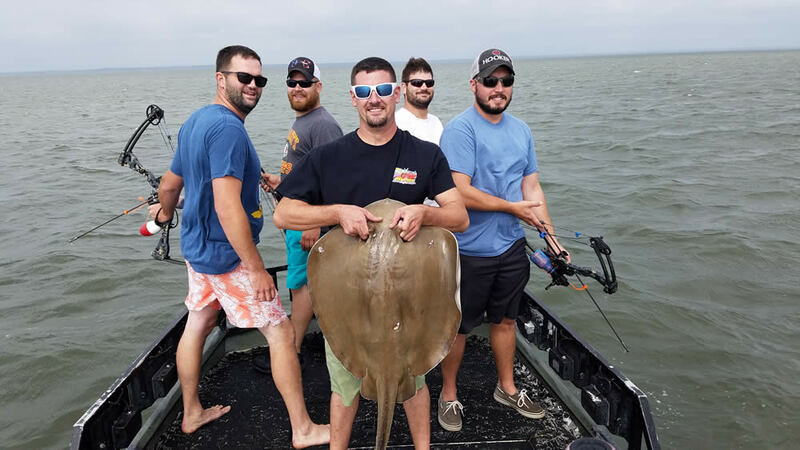 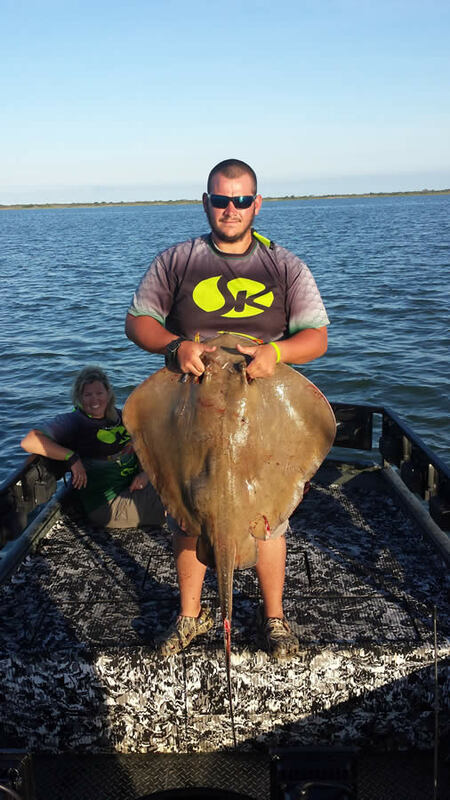 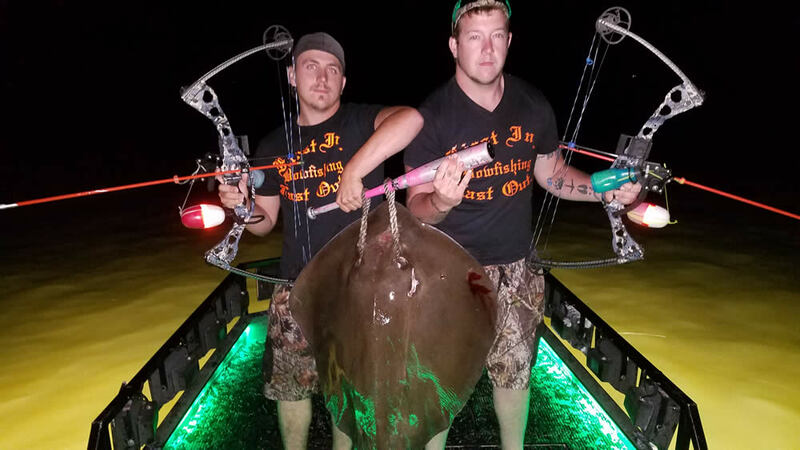 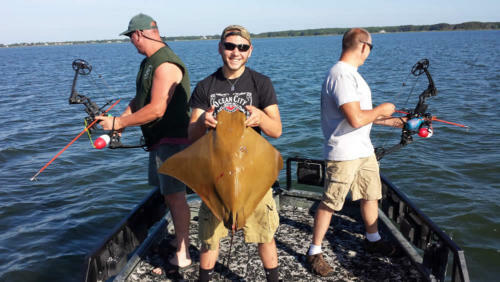 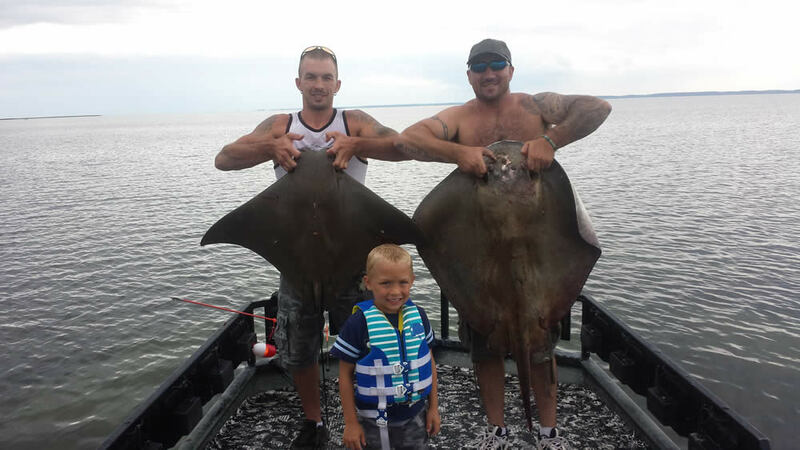 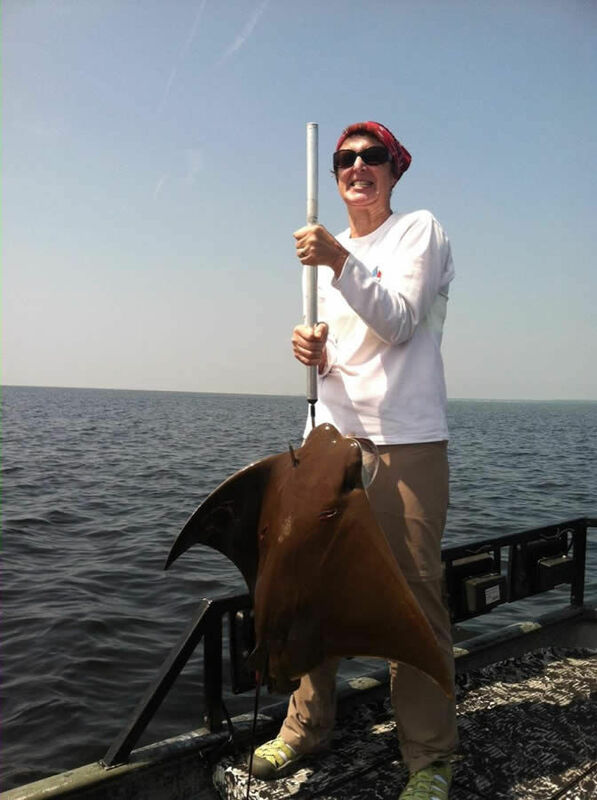  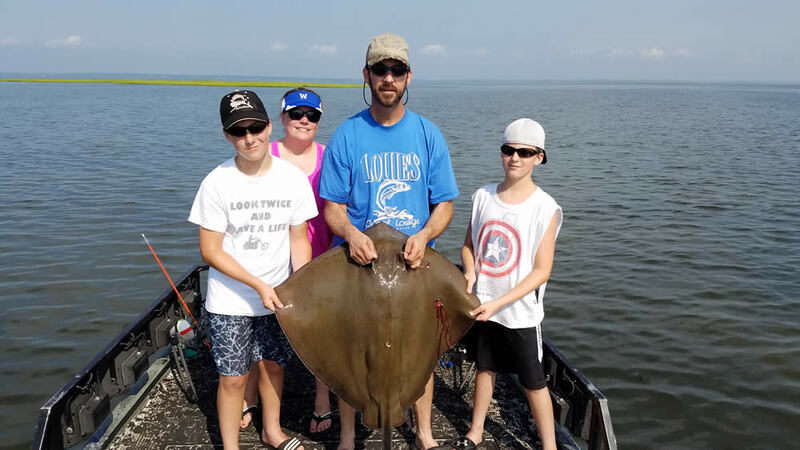 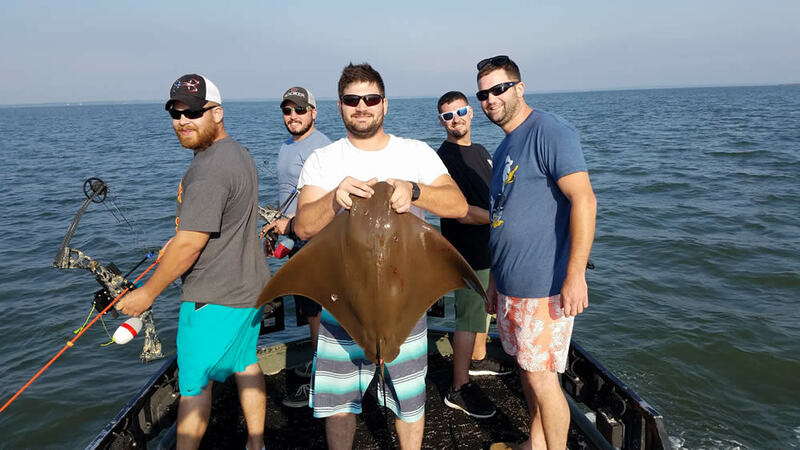  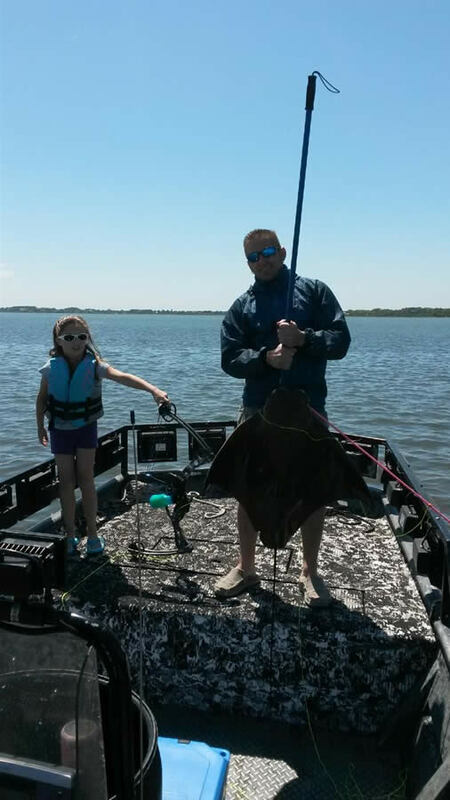 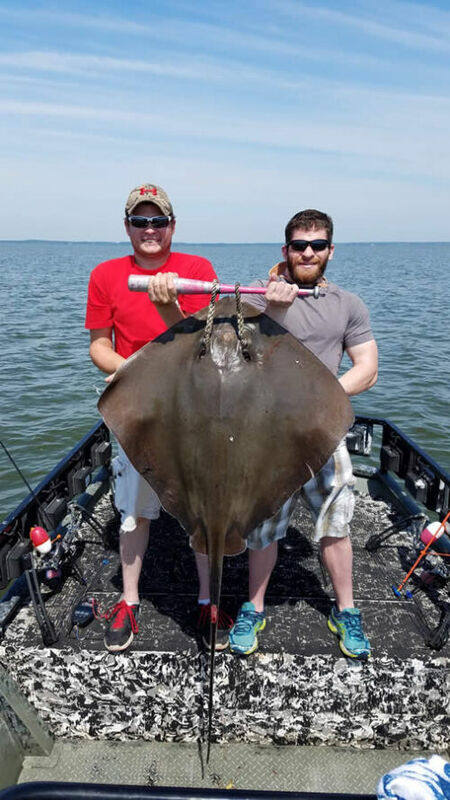 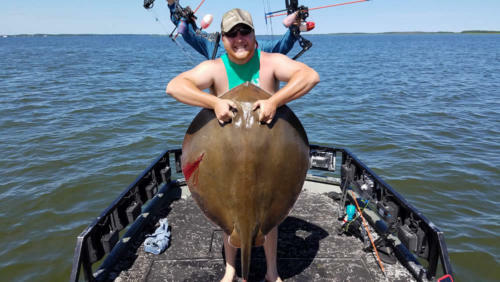 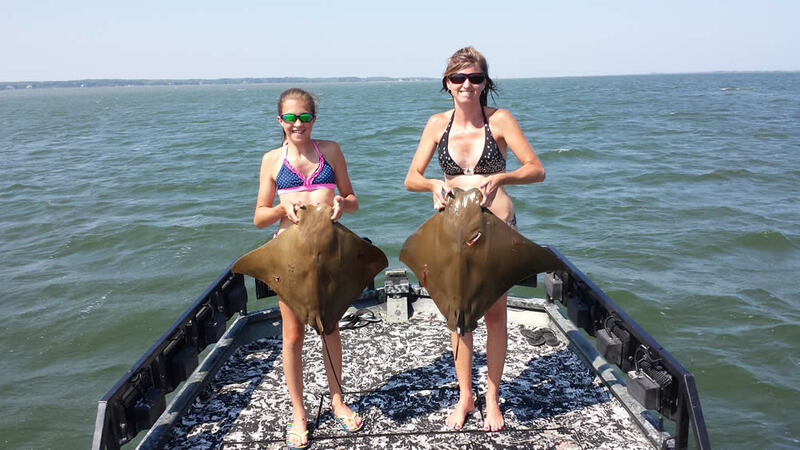 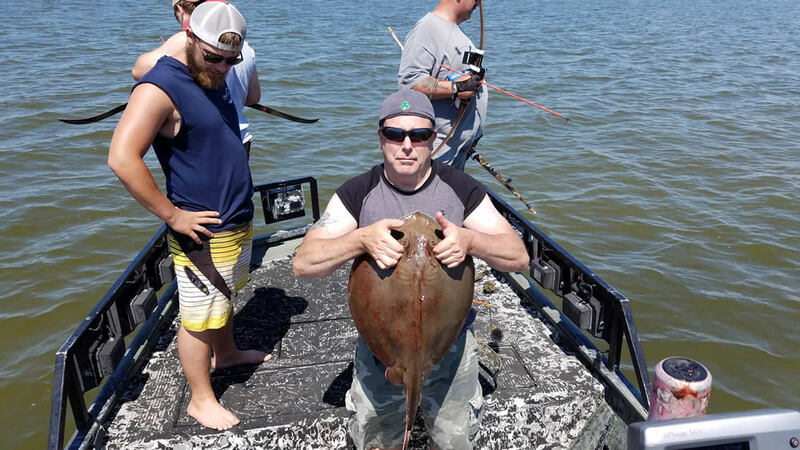 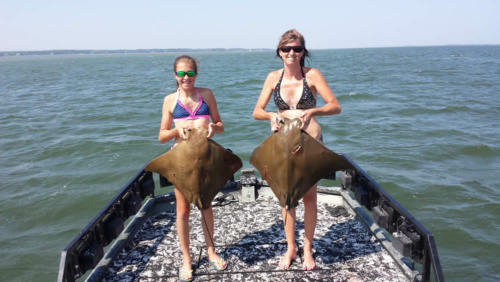 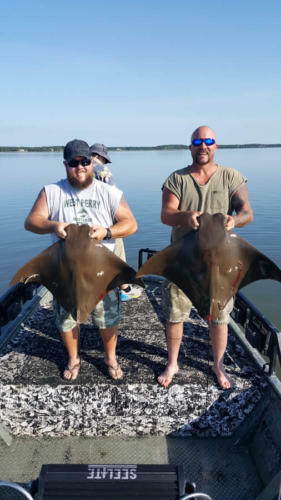  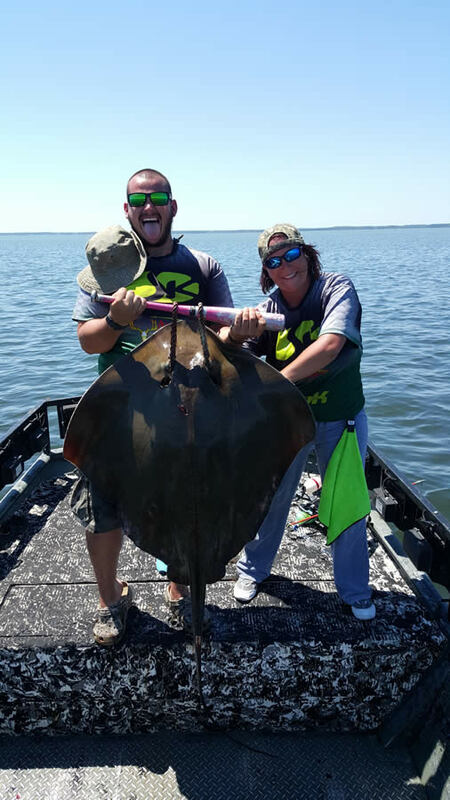 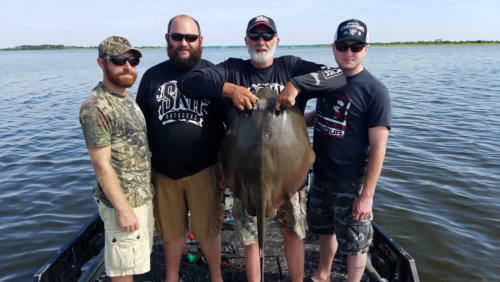 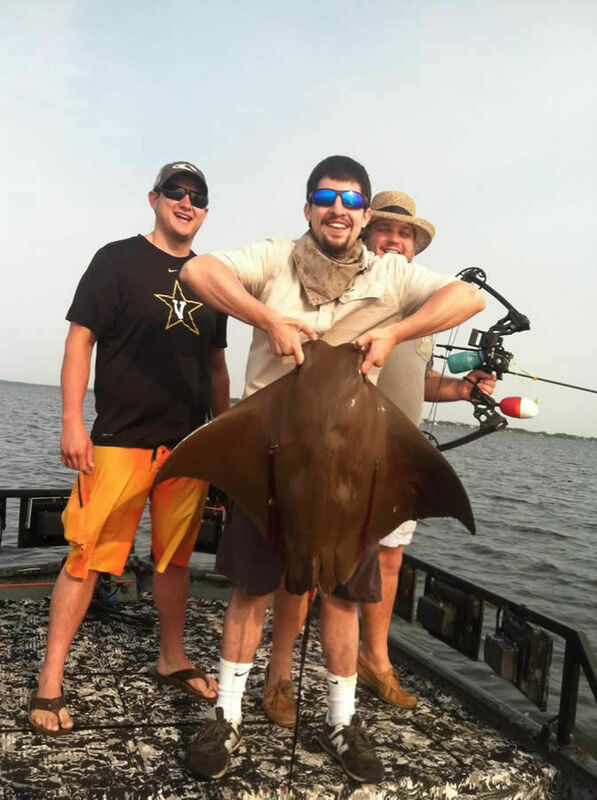 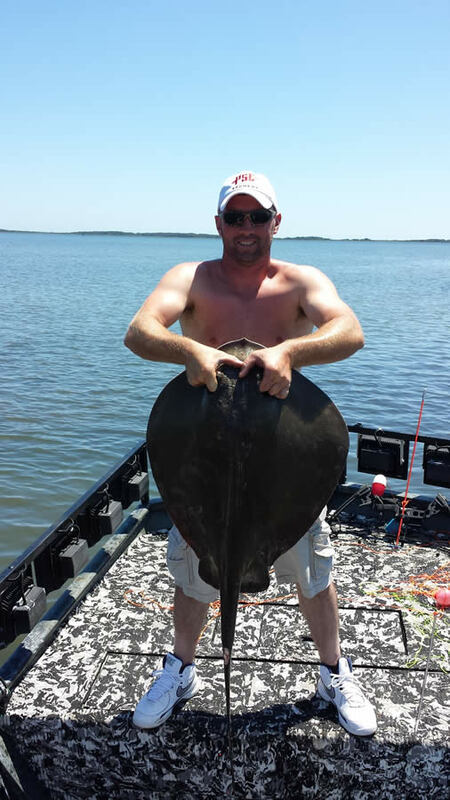 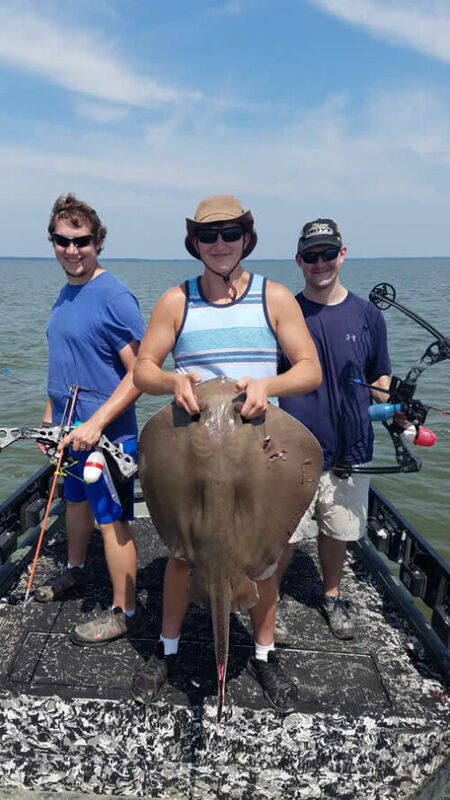 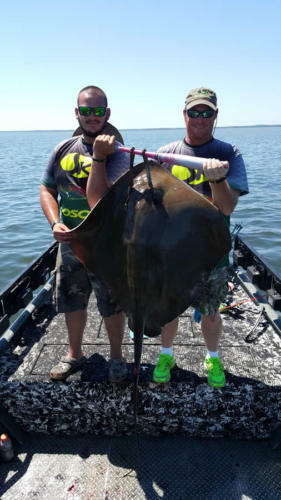 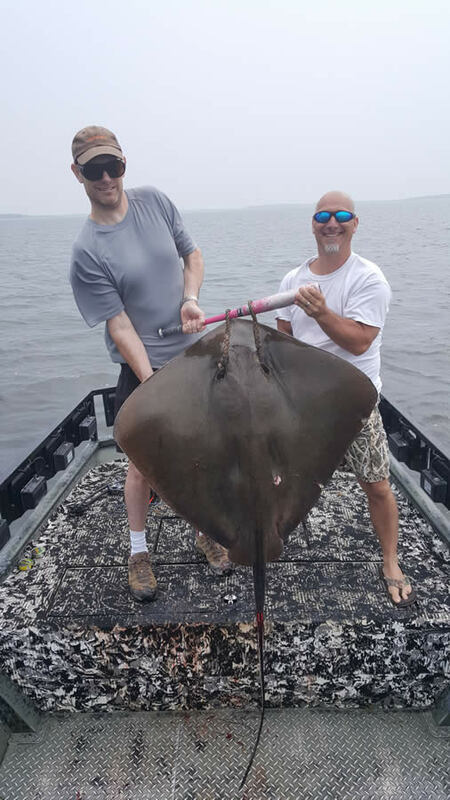 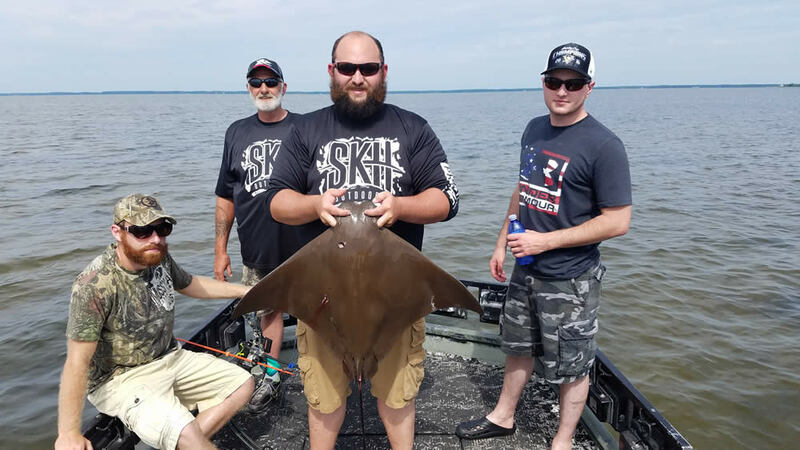 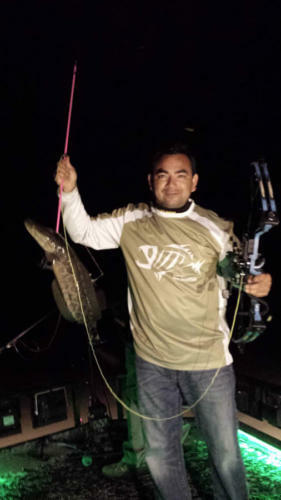 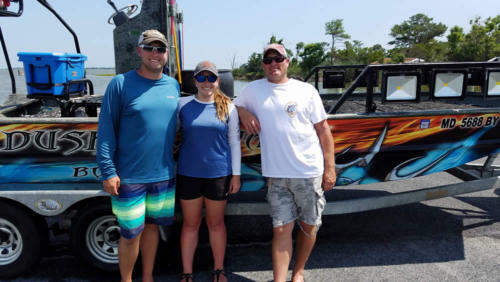 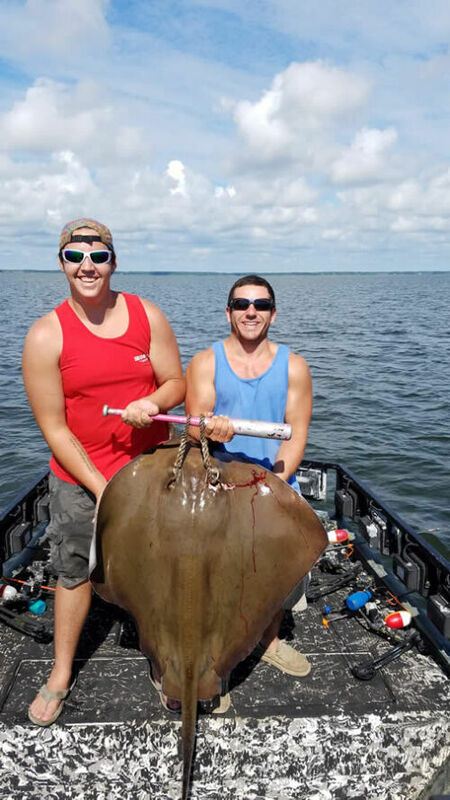 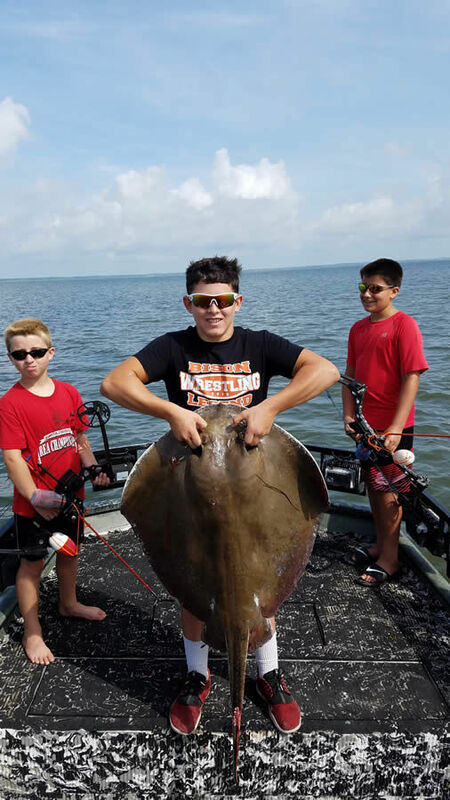 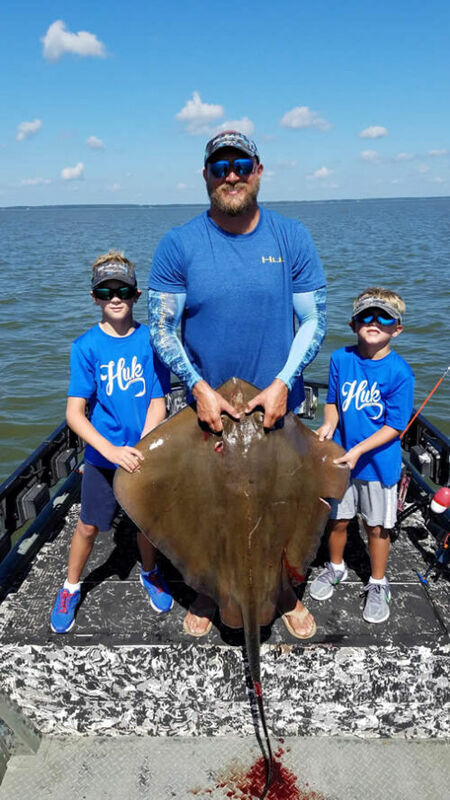 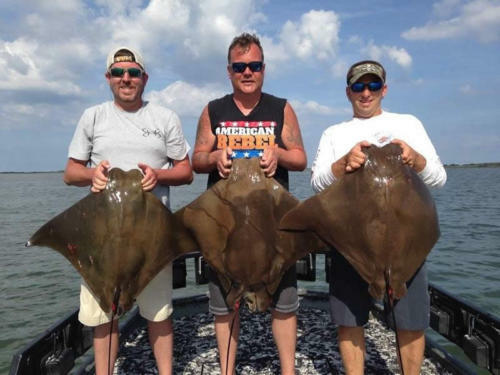 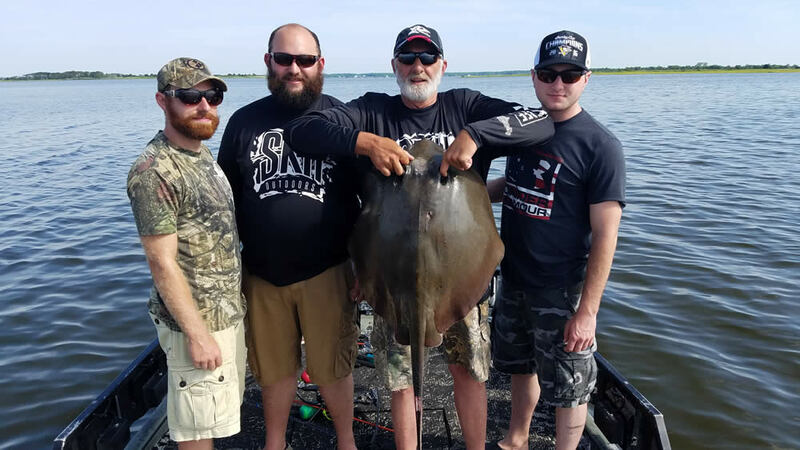 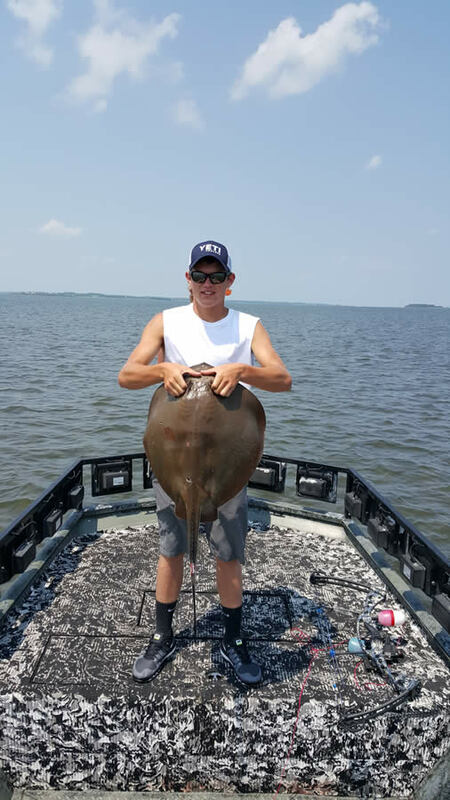 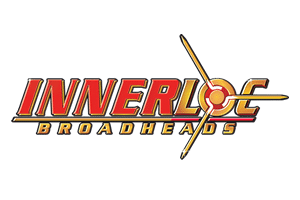 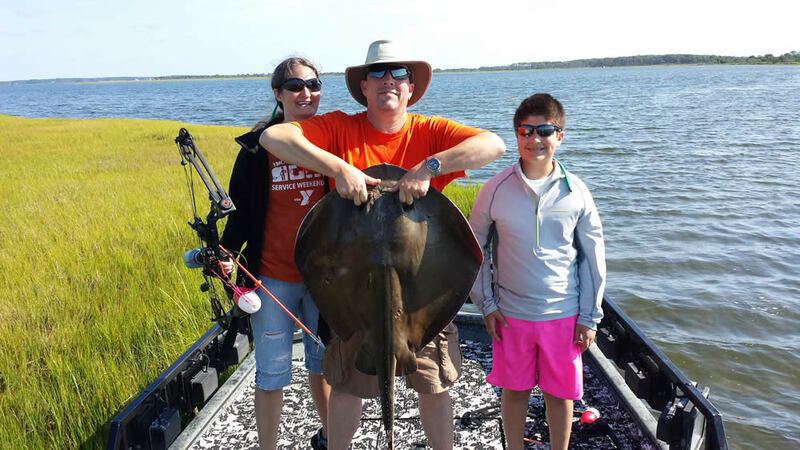 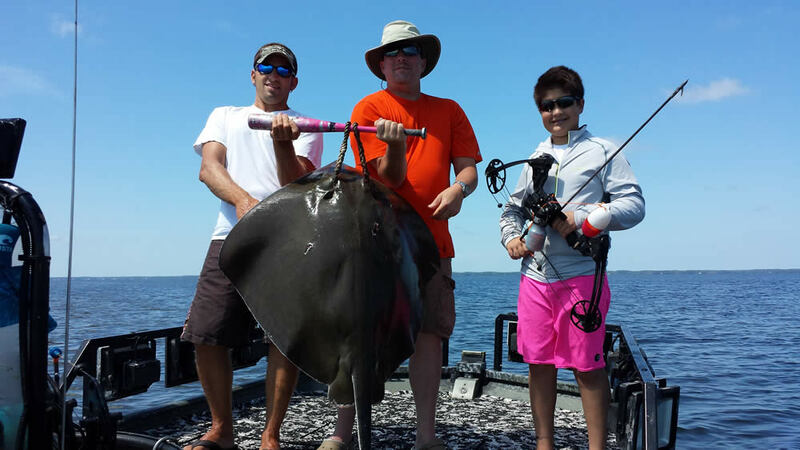 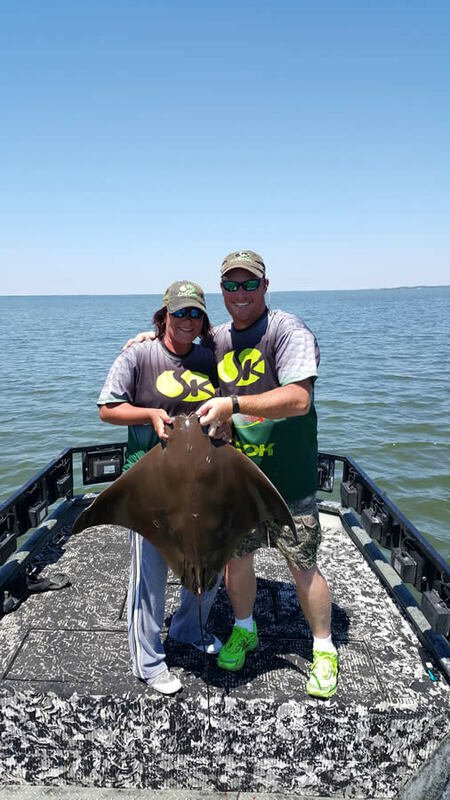 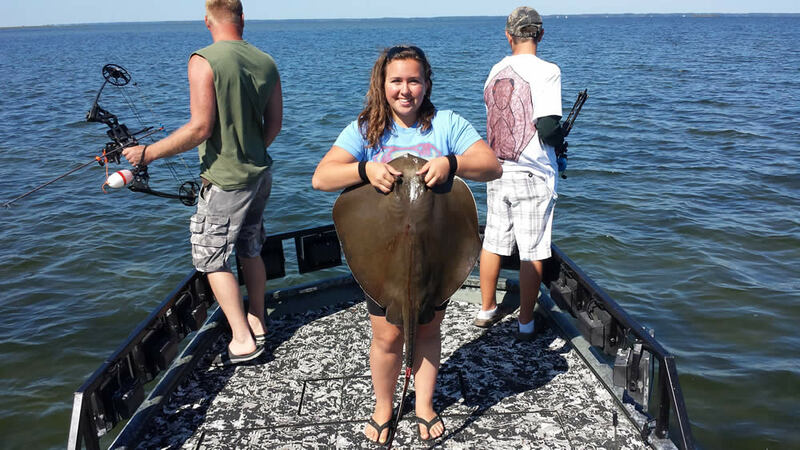 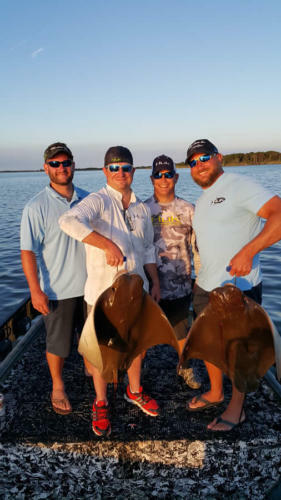 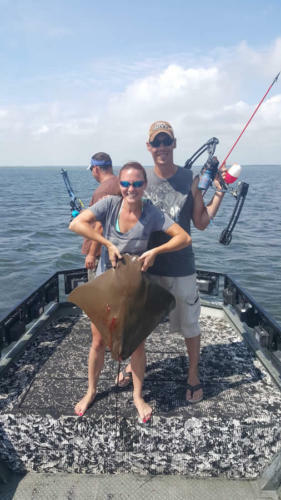 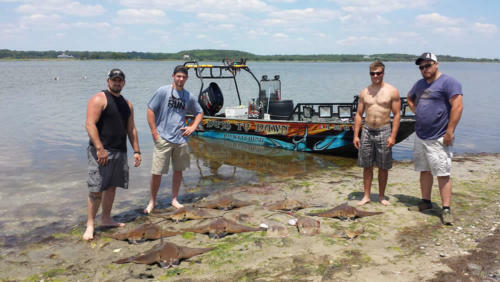 BOOK A MARYLAND BOWFISHING TRIP!!!  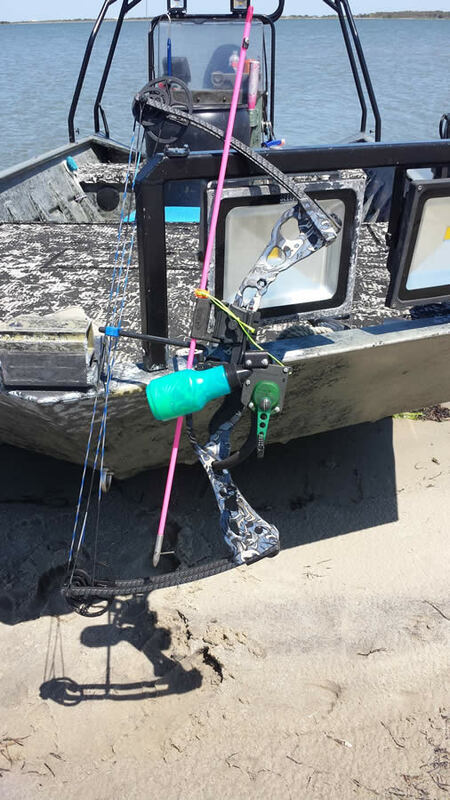 Get ready for the Ultimate Bowfishing experience with Dusk to Dawn Bowfishing. 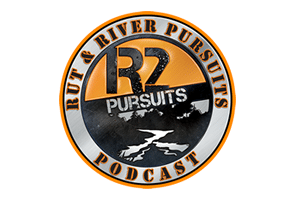  Captain Marc Spagnola will guide you on one of the most addicting water adventures today and provide you with all of the equipment needed. 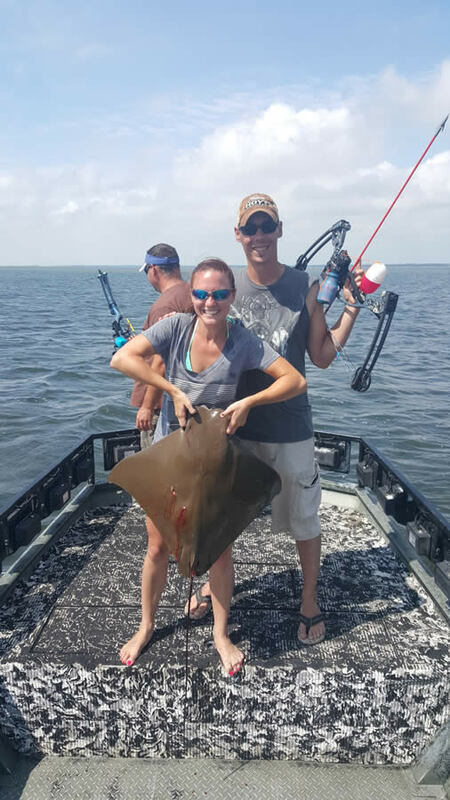  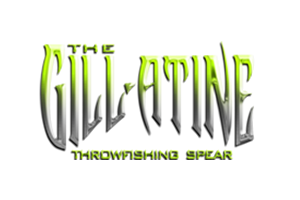 We guarantee you will experience excitement, adrenaline, and tons of fun!